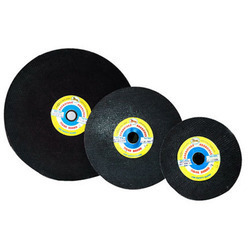 We are a leading Manufacturer of reinforced cut off wheels, apidor reinforced cut off wheels, apidor cutting disc and apidor plain cut off wheels from Nashik, India. These are Reinforced Cut Off Wheels and should be mounted on machines designed for their use. These wheels are designed to run at 80 m/s to 100 m/s. These products adhere to the EN 12413 norms of safety. Our products can be availed at competitive prices in the market. We are one of the leading manufacturers & suppliers of Apidor Reinforced Cut Off Wheels. 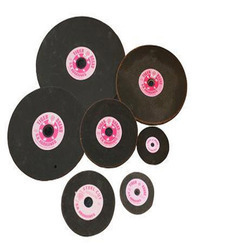 We are one of the leading manufacturers & supplier of Apidor Cutting Disc. We are one of the leading manufacturers & suppliers of Apidor Plain Cut Off Wheels.